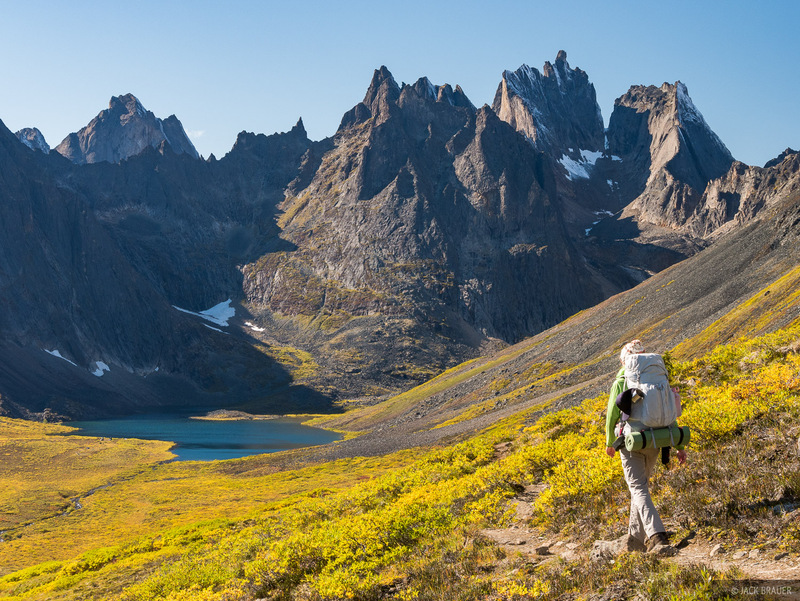 Backpacking in to the Tombstone Range. First stop: Grizzly Lake. At the end of August and beginning of September, the tundra bushes and willows were bright yellow.